Home / Are you a gender equality pioneer? 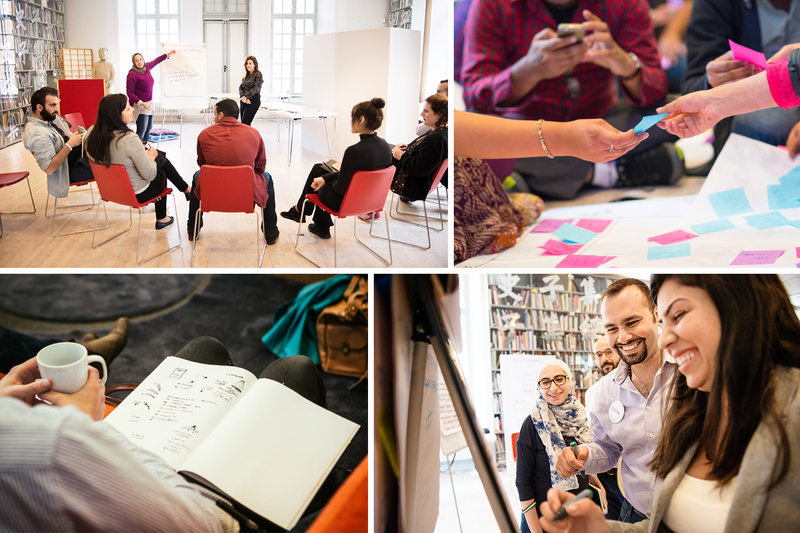 The call for applications is now open for SI Leader Lab - a new leadership programme for advocates of gender equality who want to grow in their role and explore new tools and forms for collaboration. Are you a gender equality pioneer?